Welcome to http://eastlakeautoglass.net (the “Site”).We understand that privacy online is important to users of our Site, especially when conducting business. This statement governs our privacy policies with respect to those users of the Site (“Visitors”) who visit without transacting business and Visitors who register to transact business on the Site and make use of the various services offered by Eastlake Auto Glass (collectively, “Services”) (“Authorized Customers”).“Personally Identifiable Information” refers to any information that identifies or can be used to identify, contact, or locate the person to whom such information pertains, including, but not limited to, name, address, phone number, fax number, email address, financial profiles, social security number, and credit card information. Personally Identifiable Information does not include information that is collected anonymously (that is, without identification of the individual user) or demographic information not connected to an identified individual. How is Personally Identifiable Information stored? 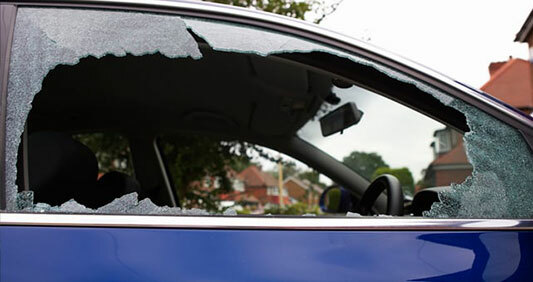 Personally Identifiable Information collected by Eastlake Auto Glass is securely stored and is not accessible to third parties or employees of Eastlake Auto Glass except for use as indicated above. What choices are available to Visitors regarding collection, use and distribution of the information? 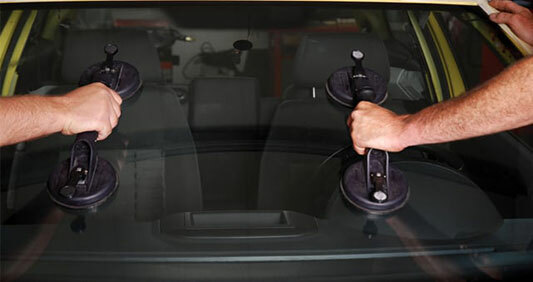 Visitors and Authorized Customers may opt out of receiving unsolicited information from or being contacted by us and/or our vendors and affiliated agencies by responding to emails as instructed, or by finding our contact information via our Contact Page, http://eastlakeautoglass.net/contact. 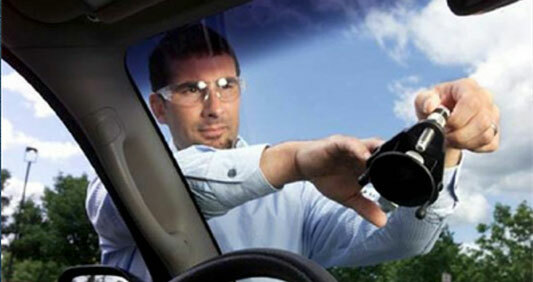 How does Eastlake Auto Glass use login information? 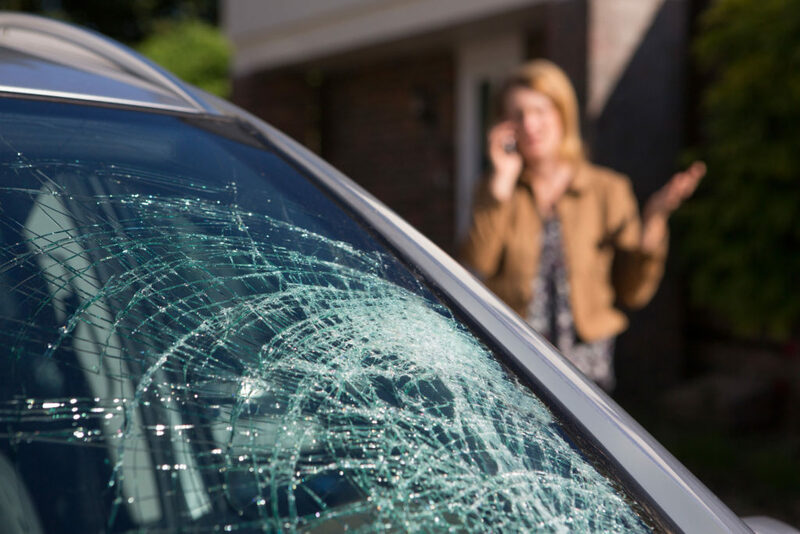 Eastlake Auto Glass uses login information, including, but not limited to, IP addresses, ISPs, and browser types, to analyze trends, administer the Site, track a user’s movement and use, and gather broad demographic information. How can Visitors correct any inaccuracies in Personally Identifiable Information? Visitors and Authorized Customers may contact us to update Personally Identifiable Information about them or to correct any inaccuracies by contacting us via our information available on our Contact Page, http://eastlakeautoglass.net/contact.